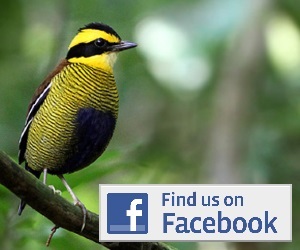 New bird species potentially discovered in Indonesia! Last week in Timor, Indonesia, a group of parrotfinch were encountered showing a distinct and seemingly undescribed plumage. The birds were found by James Eaton, leading a tour group from Birdtour Asia around the Lesser Sundas. Two birds were found in the early morning and then during the day several others were encountered, including at least two apparent adults displaying the same distinctive red and blue facial pattern. The birds were photographed and sound recordings were made. Currently only Tricoloured Parrotfinch Erythrura tricolor is known from Timor, but that lacks any red colouration on the head and adults show wholly blue underparts. The Timor birds are more superficially similar to another Indonesian species – Blue-faced Parrotfinch E. trichroa – but that species again lacks the red facial plumage. 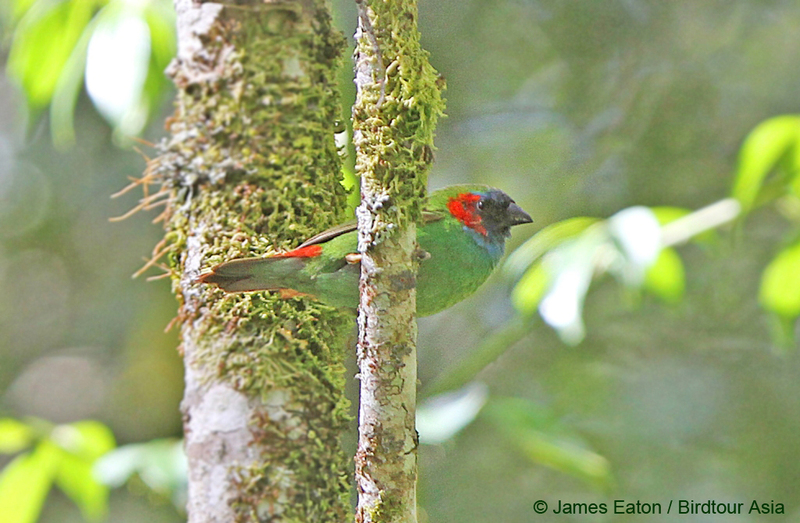 The birds perhaps most closely resemble Red-eared Parrotfinch E. coloria, the last parrotfinch to be described to science in 1961, but currently only known from montane Mindanao in the Philippines, 2,000 km away. The facial pattern of Red-eared Parrotfinch also differs significantly from the Timor birds in the extent and location of red and blue on the head. A follow up visit to further study the birds is already planned for next month. Given the photographic evidence there is confidence that this parrotfinch will indeed be formally described as a new species. 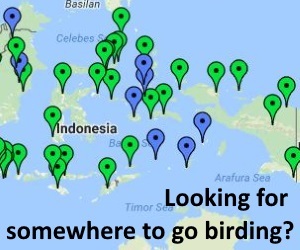 That such birds have evaded detection for so long in an area increasing frequented by birders just shows how much there is still to be discovered in Indonesia!